It’s almost the end of the month…do you know what that means? 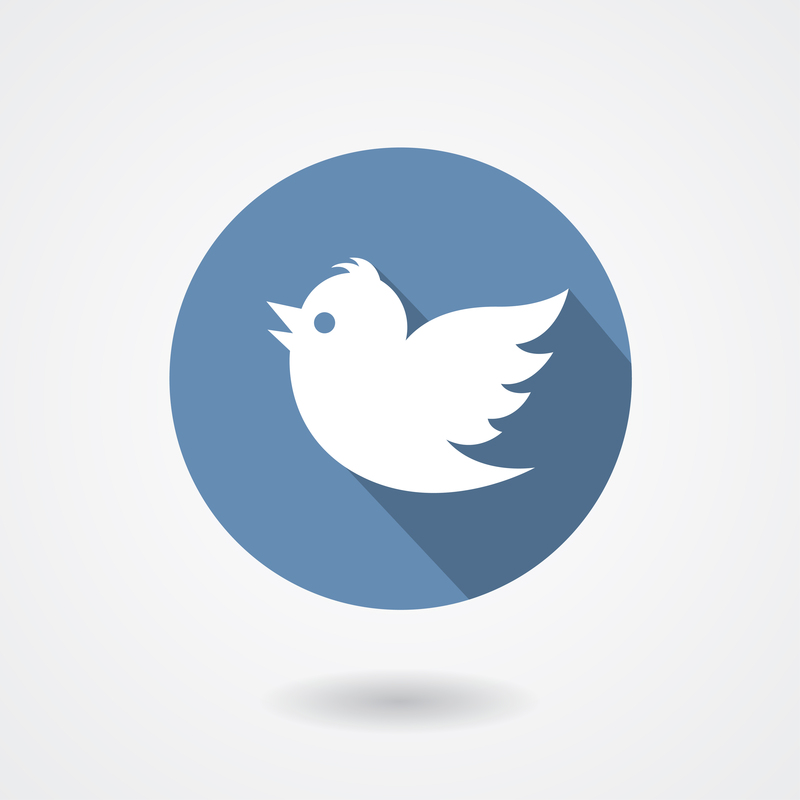 It’s time for another #ITKESecurity Twitter chat! Our experts, including Kevin Beaver, Jeff Cutler and Ken Harthun will be returning on February 25th at 1 PM (EST). And what will be the big topic? This month, our experts will be tackling disaster recovery. Here are the questions they’ll be covering during the chat. What are some common DR oversights? How is your organization prepared to recover applications and data in case of a major outage or natural disaster? In your disaster recovery plan, what is your baseline time to recover? What tools are you using to automate recovery of your applications and data? How does DR planning tie in with information security? To get involved in our chat, just send your questions to our experts below or send your questions via Twitter. Hope to see you there.